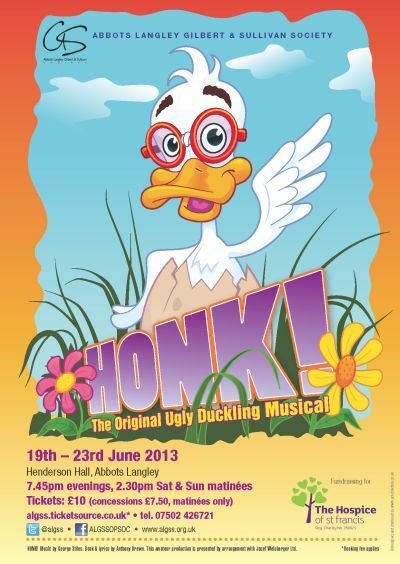 Quality entertainment for thinking children and adults, HONK! 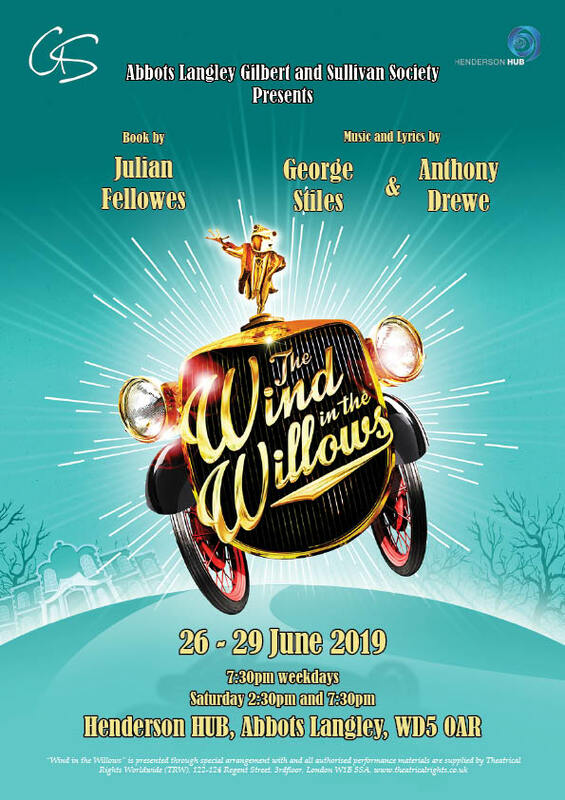 has won multiple awards, including the Olivier Award for Best Musical (2000). This charming, contemporary musical adaptation of Hans Christian Andersen’s Ugly Duckling has a captivating appeal that spans generations. Quick-fire comedy is punctuated by showstoppers equal to the best of Fame, Les Misérables or The Snowman. Together they deliver a blend of humour and pathos perfect to illustrate the tale of the one who didn’t fit in.